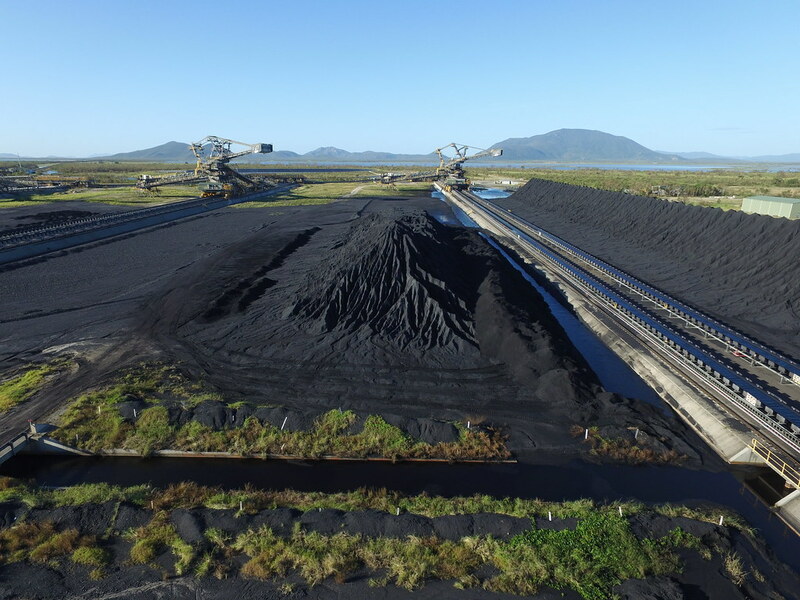 The proposed Adani Carmichael coal mine has jumped over another hurdle today with federal environment minister, Melissa Price, approving the groundwater management plan put forth by Adani. Research was undertaken in conjunction with CSIRO and GeoScience Australia to properly assess the environmental impact of the construction, however, the findings of this report have remained secret and shielded from the public eye. This has raised concerns with experts who say that initial investigations were limited in their data and did not fully appreciate the scale of the impact that the proposed mine may have. The approval does not spell the beginning of construction, though, with boxes still to be ticked by the Queensland government.